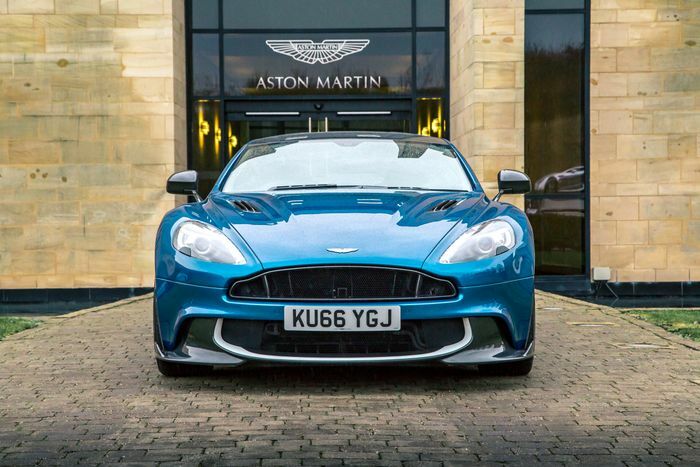 The Aston Martin DBS Superleggera is an incredible super GT, but we can’t help but have a soft spot for the car it replaced: the Vanquish. 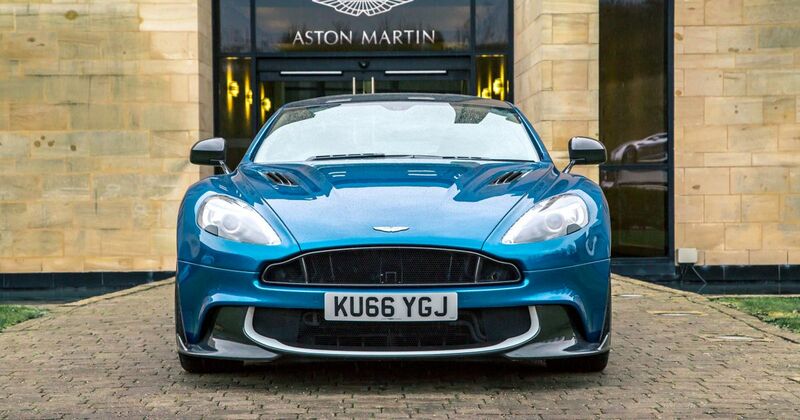 Powered by a naturally-aspirated V12 that produces all kinds of brilliant noises, the Vanquish is sure to go down as one of Aston’s greatest hits. But the car may live on in some form: it turns out an unknown buyer snapped up the tooling plus design drawings for the car. Colour us intrigued. The sale has come to light as it’s noted in Gaydon’s public offering prospectus, released as part of the company going public. The price was £20 million. So, we don’t know who bought all of it, nor why. 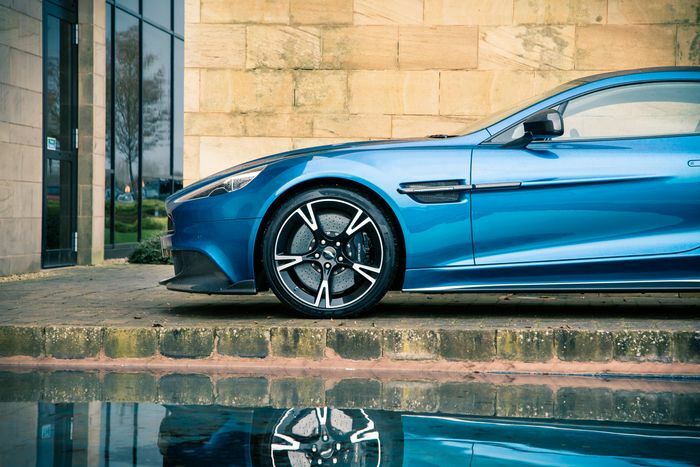 We do, however, know that 18 months of aid from Aston Martin Consulting was included in the deal, so it does seem likely we might at least see elements of the Vanquish’s design carried over onto a new machine from a specialist firm. It’s an exciting prospect, we think.